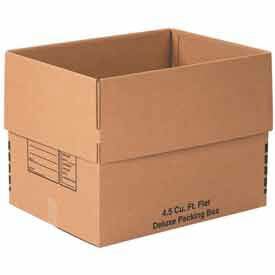 Easy-to-lift small moving boxes are ideal for heavy items such as books, tools, CD’s or record albums. 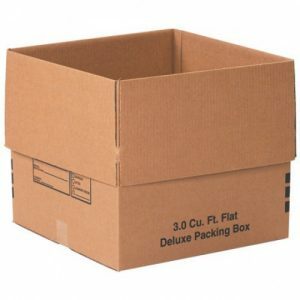 The J&J Metro small moving box meets UPS and FedEx shipping requirements. 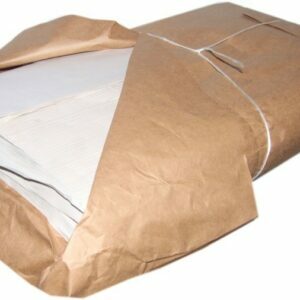 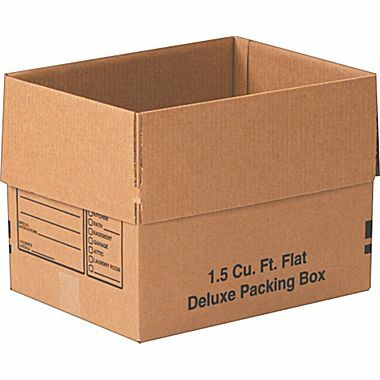 Small Moving Boxes are suitable for heavy items such as books, photo albums, small tools, etc. 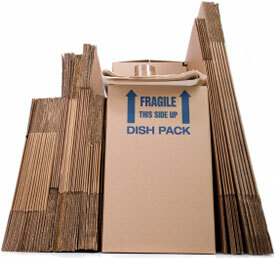 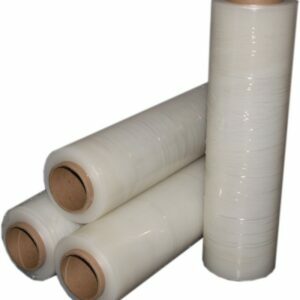 When these heavy household items are packed in larger moving boxes, the boxes get too heavy and difficult to transport.